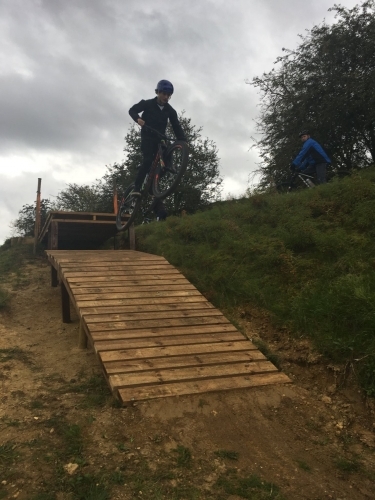 Phoenix bike park is a small bike park and pump track in Kentford, Suffolk. 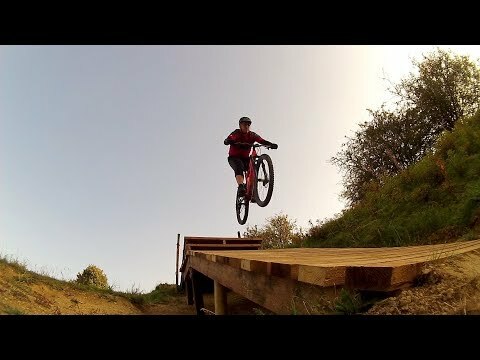 There's a pump track, drops, kickers and a couple of short runs with table tops. There is also a bike and coffee shop. Ride around the Phoenix Cycleworks pump track and bike park. Pump track for first minute and then the bike park features after that.